In “The Other” in Translation: A Case for Comparative Translation Studies, Alexander Burak brings theorists and practitioners together and discusses ways of resolving specific translation problems on the basis of middle-range theories (Robert Merton’s term) relating to word and sentence semantics and text pragmatics. The middle-range solutions are considered from the perspectives of neutralization, domestication (naturalization), contamination, foreignization, and stylization as modes of negotiating “the other” in translation. The author uses six concrete case studies to consider some “accursed” problems (“the untranslatable”) of Russian–English translation. Burak advocates comparative translation discourse analysis (CTDA) as a way of capturing and negotiating the fluid nature of the textual and extra-textual other. 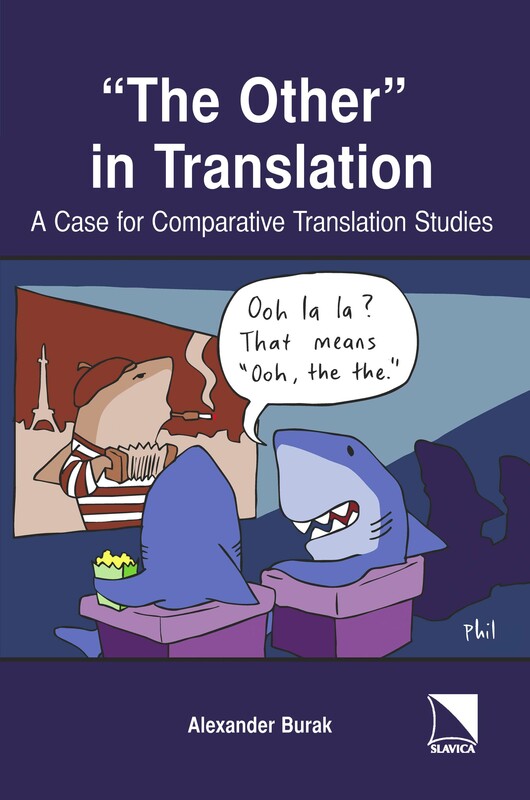 Besides providing a realistic, usable methodology for comparative translation discourse analysis, Burak also shows how different translators often initiate significant cultural change. The comparative translation studies contained in the book provide us with additional tools to monitor and analyze cultural change. The book is meant primarily for Russian-to-English and English-to-Russian translators and students of translation with some knowledge of Russian, but it will also be useful to advanced Russian language learners and Russian heritage speakers. Alexander Burak is Assistant Professor of Russian Studies in the Department of Languages, Literatures, and Cultures at the University of Florida, Gainesville, USA. He is a graduate of the Translators’ and Interpreters’ Department of the famous Maurice Thorez Institute in Moscow (currently named the Moscow Linguistic University). He has a Ph.D. in sociology from Moscow State University (MGU). He is the author of two books—Translating Culture 1: Words (Moscow: R.Valent, 2010) and Translating Culture 2: Sentence and Paragraph Semantics (Moscow: R.Valent, 2013)—as well as numerous other publications on translation.